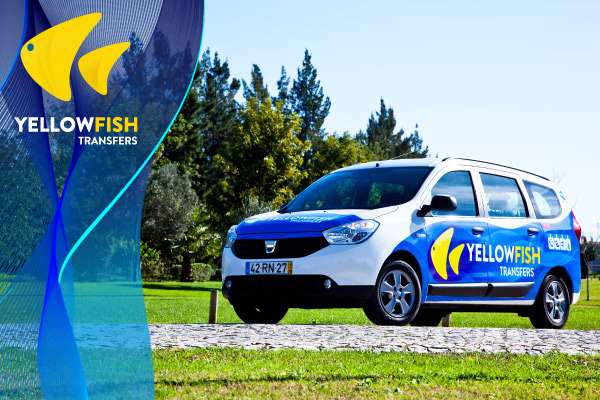 Since 2010 Benagil Holidays / Carvoeiro Holidays is recommending Yellow Fish Transfers as the transfer company to use in the Algarve. You can count on a team that is fluent in English, friendly, versatile, well disciplined, with full knowledge of the region and surrounding areas, highly experienced in the industry, dynamic and motivated that will handle any issue with professionalism. Their fleet comprises 70 vehicles from estate cars, people carriers, cabriolets and minibuses. All with comfort to make your journey a pleasant experience. Fitted with first aid kit. Free baby and child seats on request.